Being a horse owner is really joyful, but nothing like owning a dog or a cat. Yes, size has a lot to do about it, the bigger the size the bigger the responsibility though a mini horse is the same responsibility nonetheless, but also you need time and dedication to be able to earn your horse’s trust. I’m not going to lie, it can be quite the challenge, more so because it takes a great deal of effort, time and money to handle the daily care, but it’s really precious once you get a handle on it. Thankfully, you have plenty of trendy accessories and supplies to choose from to be able to pull off the job easily and cut down on the effort, so you’d have more time to enjoy being in the company of your horse. 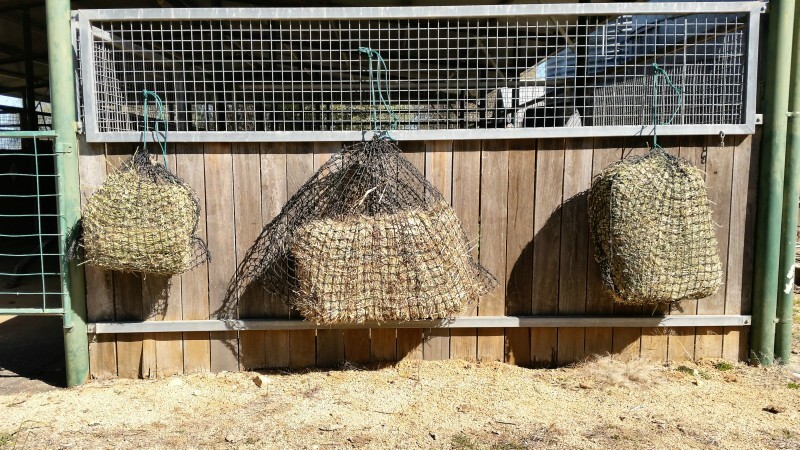 One of these accessories is the hay feeder, so depending on your horse’s size you can choose from a mini horse hay feeder or bigger, designed to fit a bigger amount of hay. Though you might find them to be unnecessary, feeders can in fact promote healthy eating habits, preventing your horse from overeating. Trust us, this is an important aspect considering horse obesity is becoming more and more common nowadays. 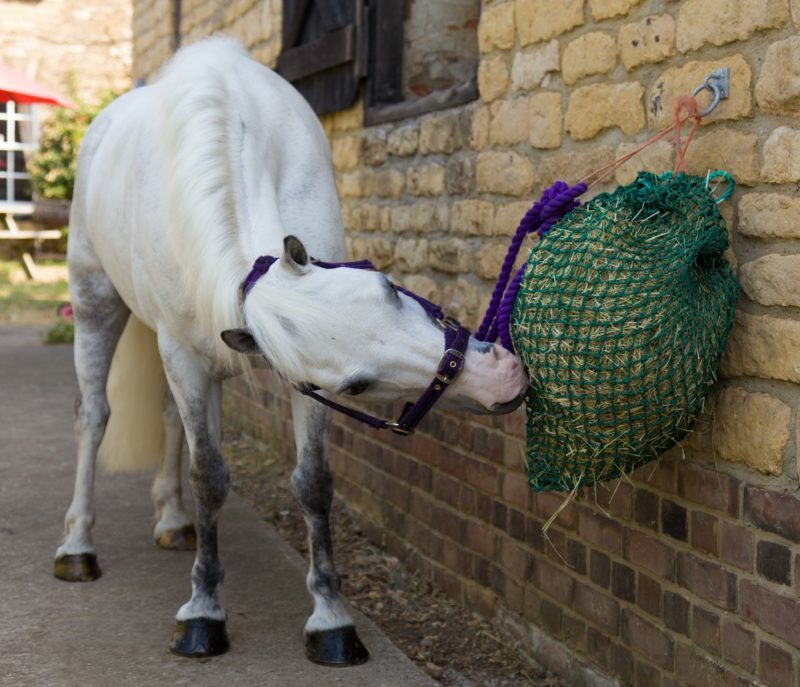 Additionally a mini horse hay feeder can help you reduce the waste of hay so you won’t be spending more on hay than your horse would be eating. You have to admit, it’s designed to be handy! I don’t have to mention having adequate basic supplies, such as food and water bowls is also a must. Other than this, you have to think of grooming as part of the daily care too, so getting the help of trendy accessories such as specialised brushes, combs, shedding blades and hoof picks is mandatory. A little care every day is ideal for the horse’s well-being, since combing and brushing assist with keeping the coat shiny, healthy and free from debris, also preparing it for shedding season in spring, whereas picks keep the hooves clean. Sometimes, you might have to apply a hoof moisturiser too, because same as our skin hooves can get dry or trushy thanks to weather changes which is why you have to keep an eye on them and apply as soon as you notice. Last but not least, don’t forget to equip with the much-needed fly repellents as flies can be really annoying and cause infections at that. If you find your horse to require further protection, then buy fly sheet and mask.